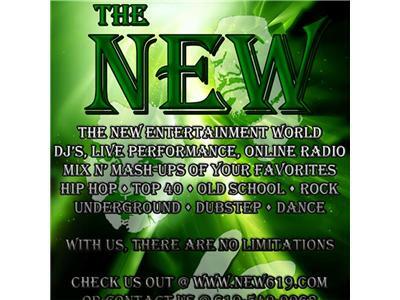 The New Entertainment World Celebrates A-Ron's One year mark this Sunday on the show. We thank him and make fun of him for all the efforts he has put in for the show. Also, we bring back crank calls and Funky-Rockin'-Jammin' Mixes.